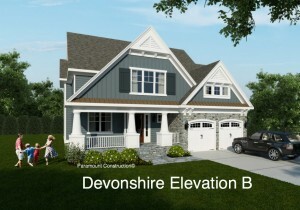 Burning Tree/Hillmead Area New Homes – Call For Address | THE LARGEST LIST OF NEW HOMES AND BUILDING LOTS FOR SALE IN BETHESDA, CHEVY CHASE AND WASHINGTON D.C. ! 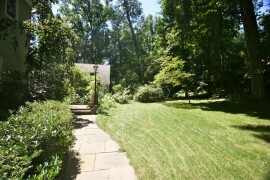 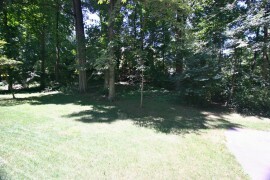 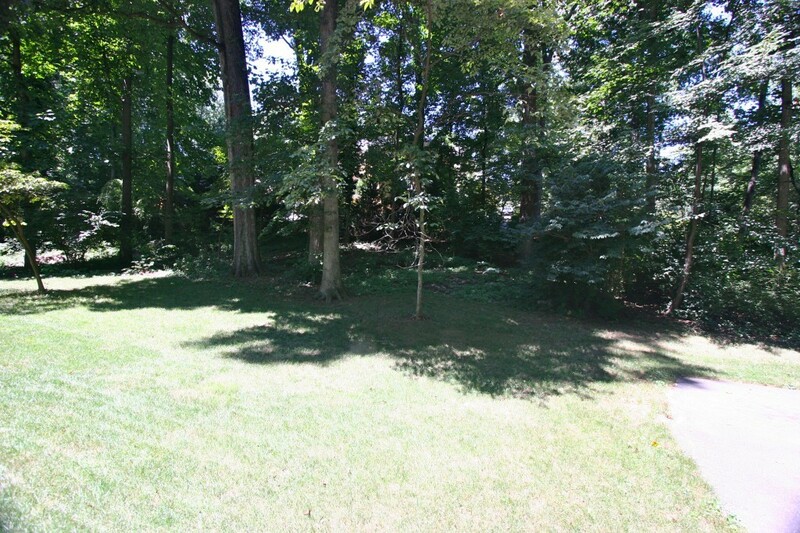 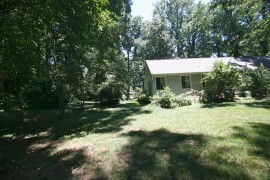 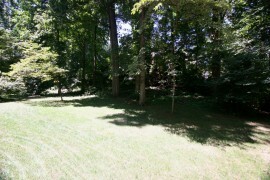 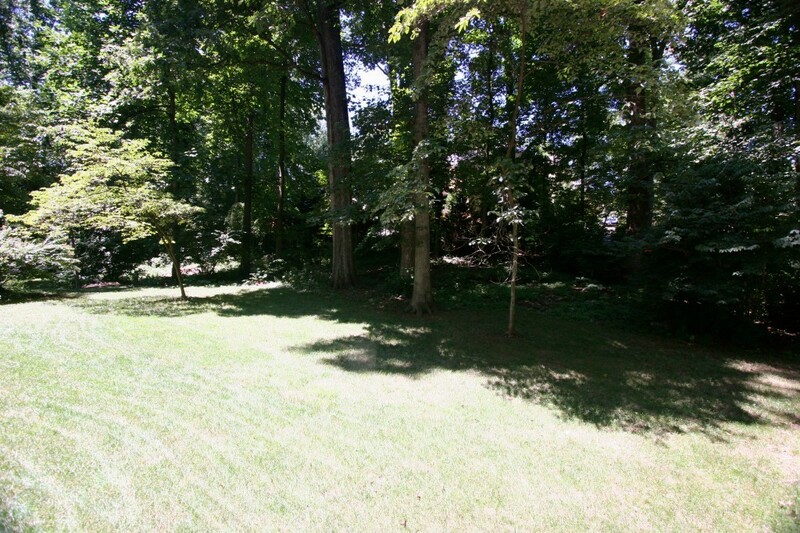 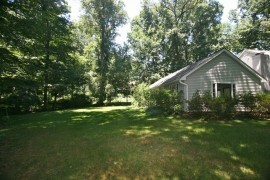 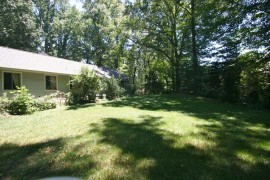 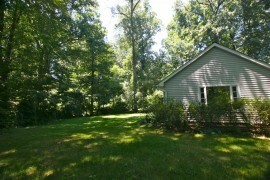 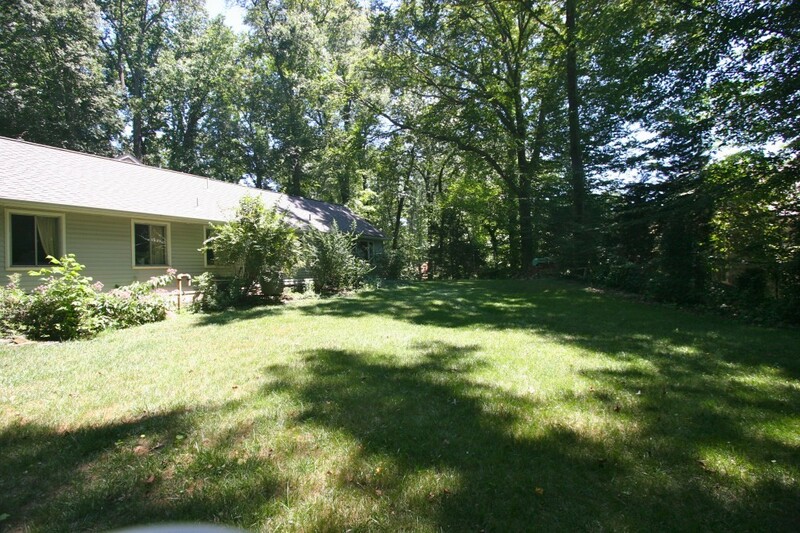 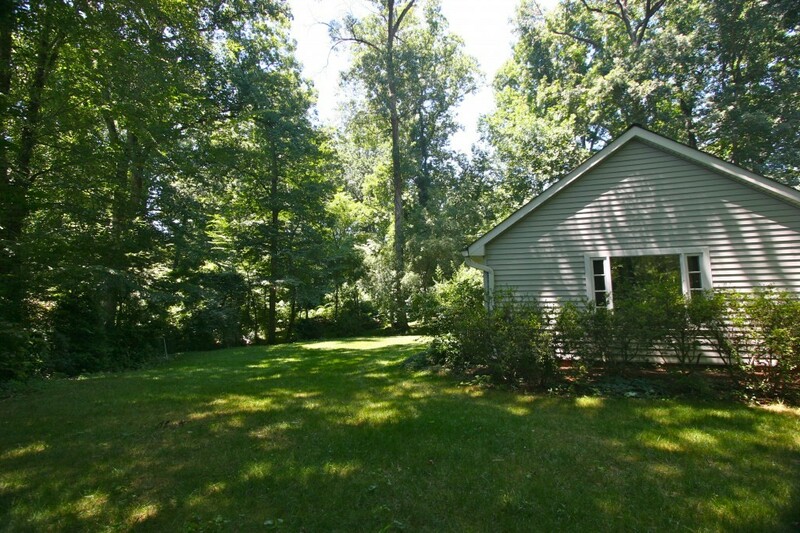 Phenomenal One Acre Lot in heart of Bethesda. 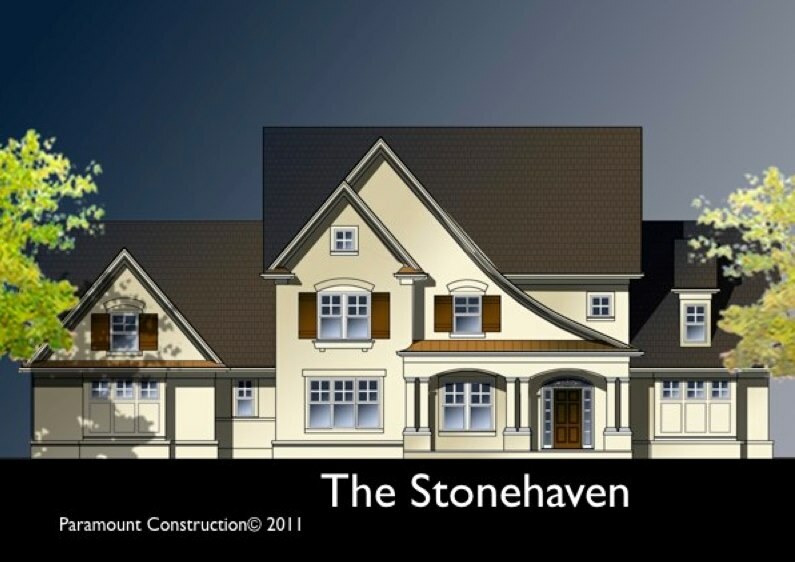 Many new home plans to choose starting at $2.9M. 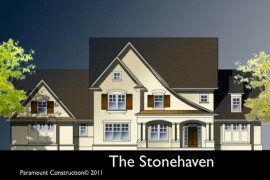 Contemporary, Mediterranean, Traditional, Arts and Crafts home possibilities.